Want to use the Bandroom or Teaching Rooms? Get in touch with us! Hade Edge Band has a history spanning over 100 years, with this rich heritage we not only perform the brass band classics we also innovate with new and dynamic arrangements from a variety of Composers. The Band is always in demand to perform at events from weddings, galas, concerts and everything in between. Alternatively send us a message through the contact page. We have a number of “Subscribers” who generously donate both time and money. If you feel you would like to contribute in order for this good work to carry on and keep the band thriving in the future please feel free to contact Pauline Moorhouse. 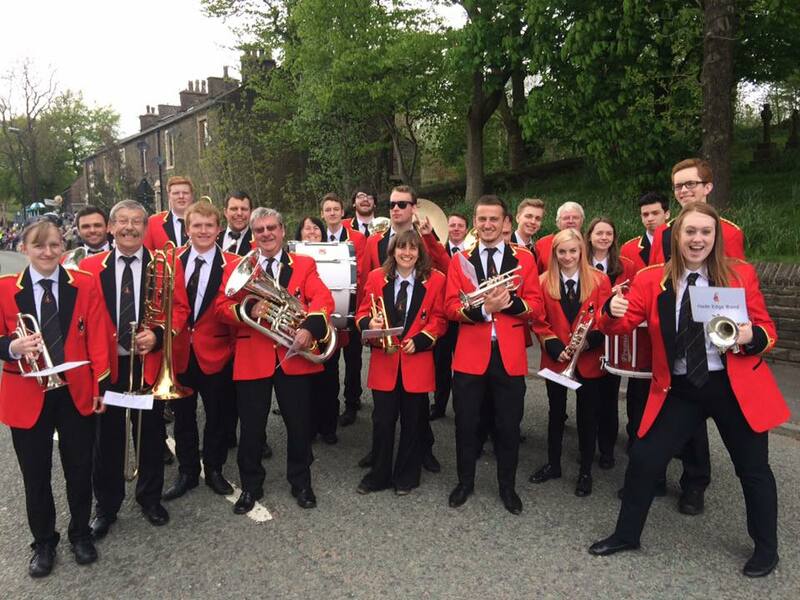 If you are interested in joining Hade Edge Band, please contact Jonathan Beatty who will be pleased to discuss any opportunities we may have for you.